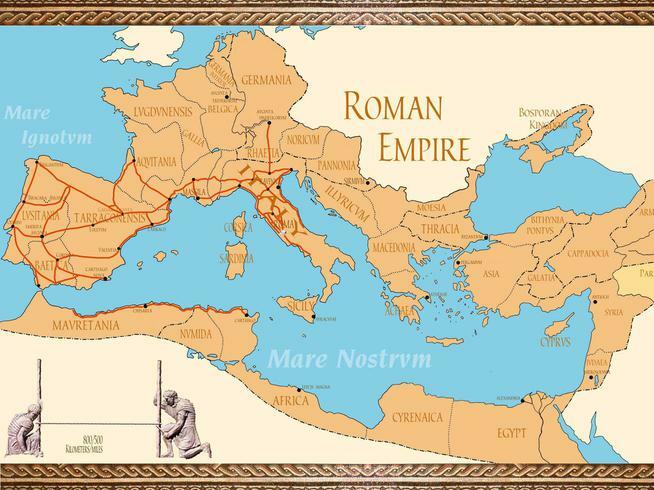 According to the Roman legend, Romulus was the founder of Rome. Romulus and his twin brother Remus were the sons of the God Mars. When they were very young they were abandoned by the banks of the River Tiber and left to fend for themselves. Luckily for them they were found by a she-wolf who took pity on them fed them with her milk. The boys were later found by a shepherd who raised them. The boys grew up to be very strong and clever and they decided to build a town on the spot where the Shepherd had found them. They named their town Rome.